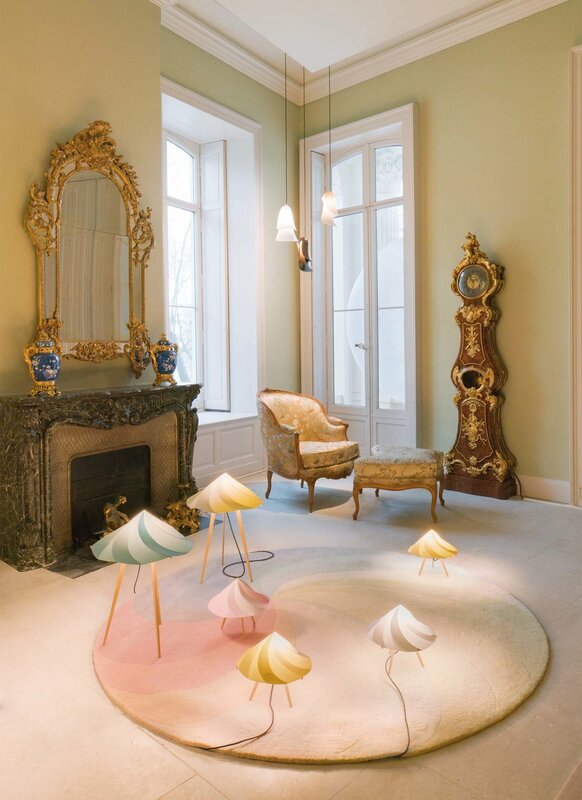 Taking place in L’Hôtel de Cabrières-Sabatier d’Espeyran is a visionary exhibition "Les Form Savantes" (The Learned Forms) featuring designs of Constance Guisset Studio. 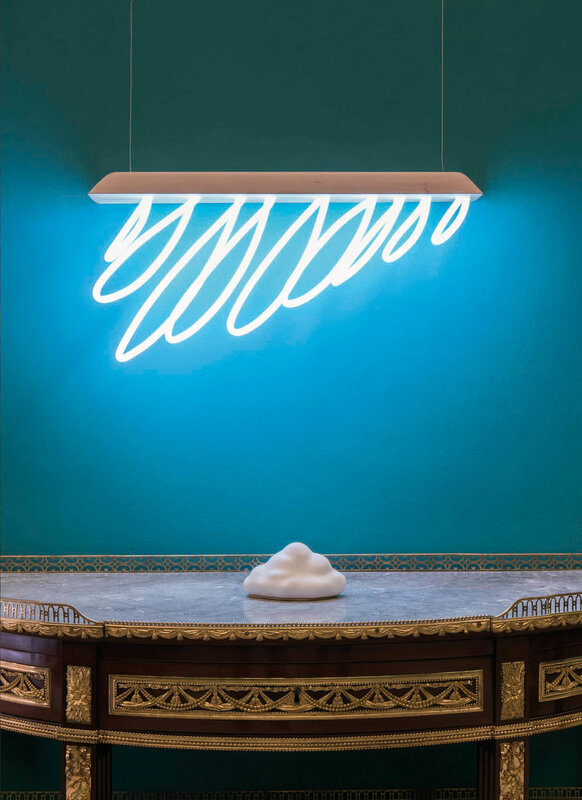 This is no ordinary furniture exhibition. 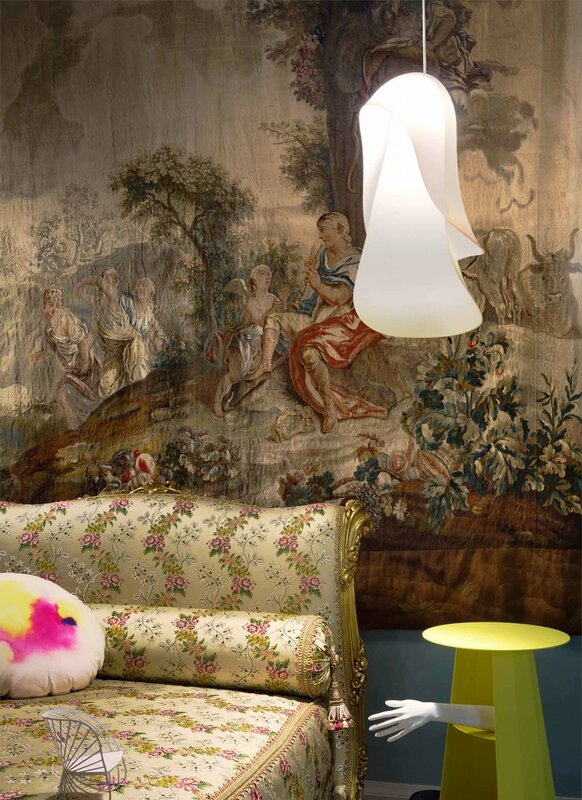 Guisset’s portfolio is presented in a classical setting surrounded by furniture pieces from past centuries. The use of stage lighting and dialogue creates a theatrical environment. Each piece of furniture is given a voice recorded by an actor. 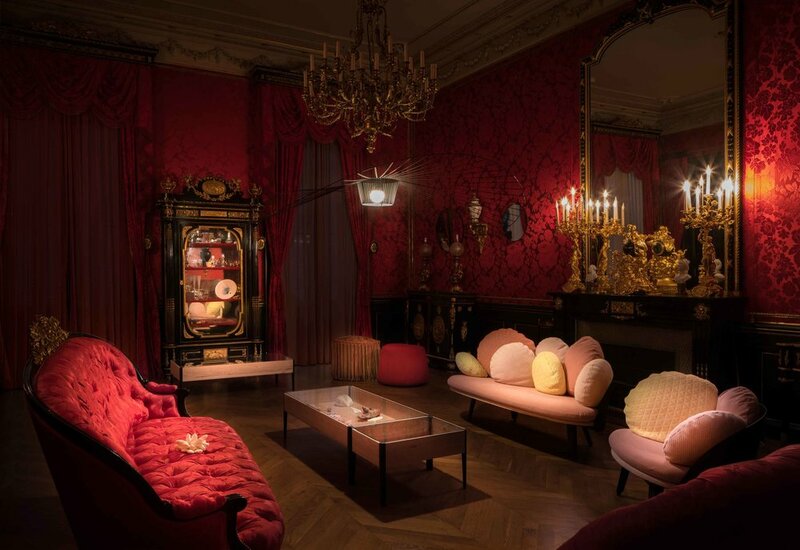 A conversation emerges between the furniture of different centuries, expressing views on their individual manufacturing process and use over time. In a light-hearted manner, the script combines themes of interrogation, sympathy and humour. 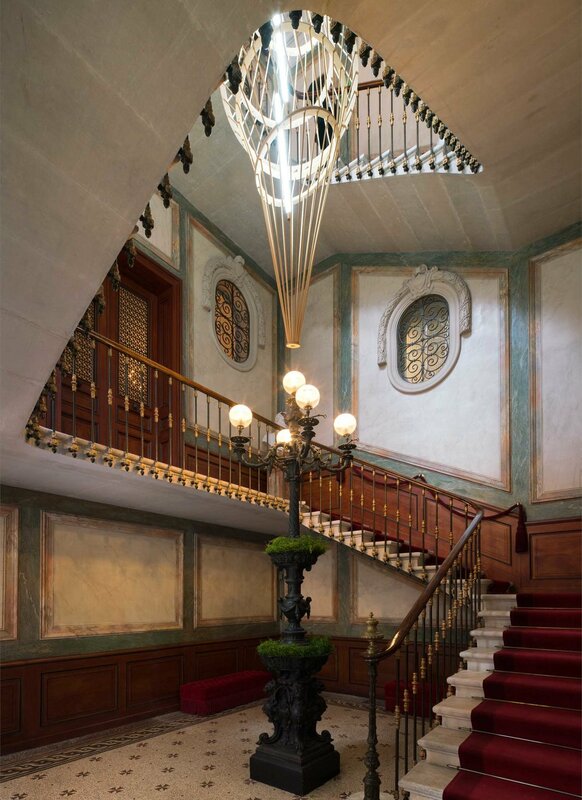 From a design perspective, it is interesting to experience a historic interior combining classic and modern pieces. One can compare the differences in design between the periods, and also see how some aspects of functionality have remained constant. Take a deeper look at design and compare the old mastery with the new in this exhibition. The exhibition takes place from 13 May to 17 September 2017. Learn more about the history of the interior, architectural and furniture details: click here.